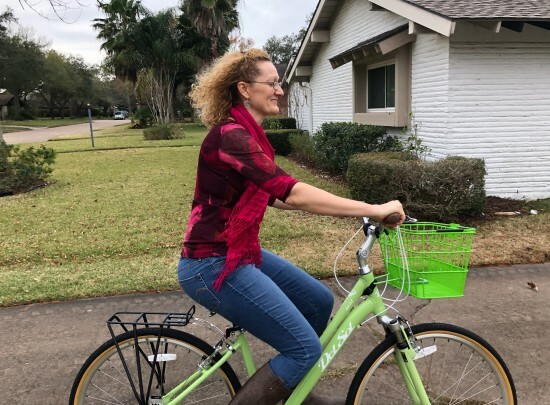 Biking around my NASA affiliated Houston neighborhood is one of my simple joys. When neighbors ask if we’re “the family that bikes to Church,” I smile with delight and gratitude. Yes. Yes, we are. Honestly, this isn’t something that I would instinctively insert into my daily prayer. Yet, studying the Psalms has prompted me to ask at any given moment: What is my Psalm? This simple question helps integrate prayerful conversation with God into the ordinary moments of daily life. To pray in the style of the Psalms – or to pray using the words of the Psalms themselves – it’s helpful to know a little background. The Book of Psalms is a collection of prayers and songs from throughout Israel’s history. They are prayerful responses to real, specific life experiences. And as varied as our life experiences may be on any given day, so are the Psalms! 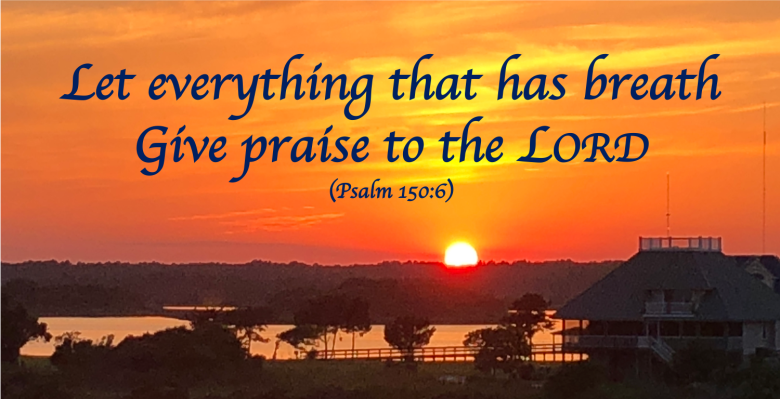 This variety and connection to life is why the Psalms were so often sung and prayed in worship by the ancient Israelites, sung and prayed by Jesus and the apostles, and continue to be sung and prayed by us today. 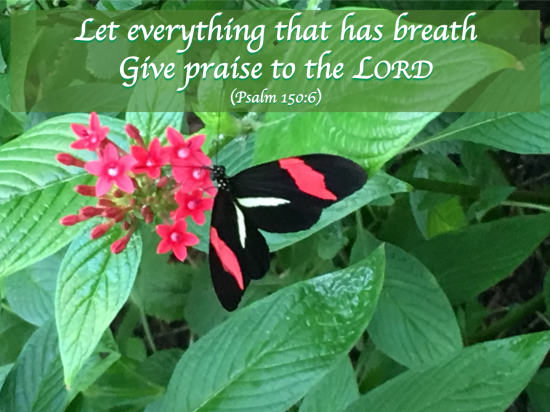 Acknowledging simple joys with a Psalm of Praise is a beautiful way to recognize God’s presence in all things. Begin by inviting praise, such as: “Let us praise God!” Then articulate the specific reasons for praising God in that moment. And conclude by recapping the praise. But the beautiful gift of the Psalms is how they also teach us how to pray our own Psalm of Praise. Ask yourself: What is my Psalm? And then say it, write it, sing it, pray it. For more Wisdom of the Psalms, be sure to subscribe by entering your email on the sidebar.